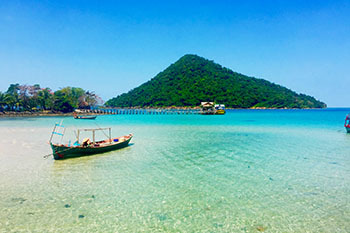 Sihanoukville is a province in southwest Cambodia known for its beautiful beaches, tropical islands and the mangrove jungles of Ream National Park. 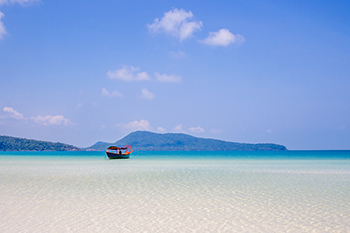 Set around a deep-water port on a peninsula jutting into the Gulf of Thailand, the provincial capital of Sihanoukville is lined with palm-fringed beaches, seafood restaurants and late-night bars. Overlooking the capital is the hilltop Buddhist temple of Wat Leu. And though it’s a beach town, it’s not the most relaxing place. Plenty of construction projects in all parts of the town make sleeping in a luxury and time spent on many of the beaches is punctuated by repeated requests from street children and local vendors to buy bracelets, make donations or have massages. 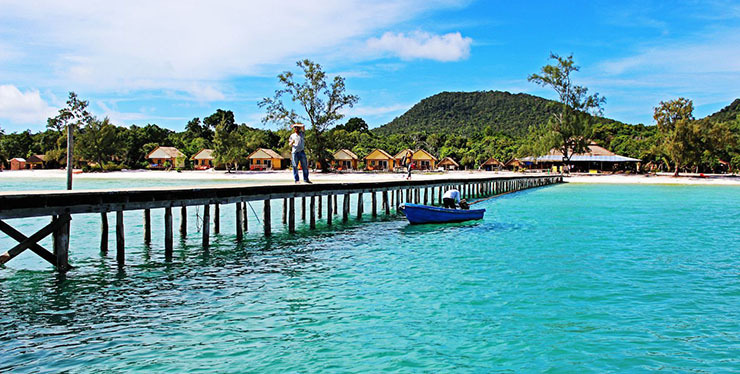 Koh Rong and Koh Rong Saleom are the greatest, less touristy islands of the province and tourists come around to relax, , sunbathing, enjoy the breathtaking and fresh seafood is very awesome. 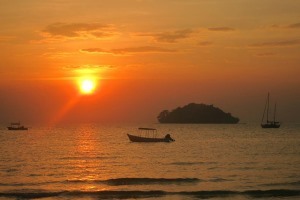 It is also a perfect place to explore the underwater flora by snorkeling. 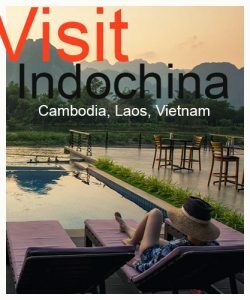 Explore magnificent Angkor Wat – 7th wonder of the world’s, admired by more than 200 smiling faces of Bayon, Ta Prohm featuring the stunning giant tree-roots, Kompong Phluk of Tonle Sap Lake and perfectly enjoy the tranquil leisure, and sunbathing by the beach in Koh Rong Saloem island. 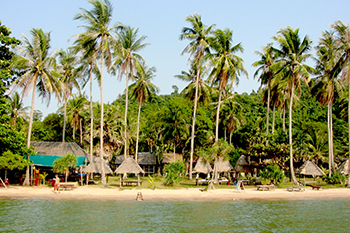 Experience the most incredible Angkor’s masterpieces, visit the great lake of Tonle Sap Lake where lifestyle is animated by fishing activities, continue to explore the vibration of hassle Phnom Penh from Royal Palace, Silver Pagoda to tragic killing field and tranquilly ends your perfect relaxation in Koh Rong Samloem Island.